The Calm Energy philosophy is that every dog is a good dog, and every human can be an inspiring pack leader. 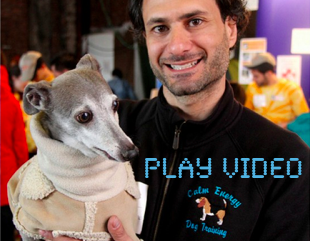 Run by a former university professor (Ph.D.) who is now an expert canine behaviorist with over a decade of daily successes, Calm Energy teaches you how to “speak dog” to create the peaceful city pet you’ve always wanted. 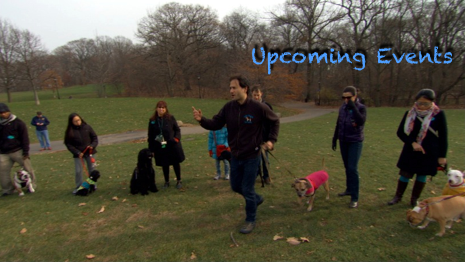 Meet New York Magazine’s pick for Best Dog Trainer in NYC. Start by learning the “Calm Energy Recipe” or joining another specialized group workshop in Brooklyn or Manhattan. For special needs, request a private session via phone/ Skype/ FaceTime or to meet Calm Energy’s own dog whisperer privately. Every dog is a good dog, and every human can be an inspiring pack leader.